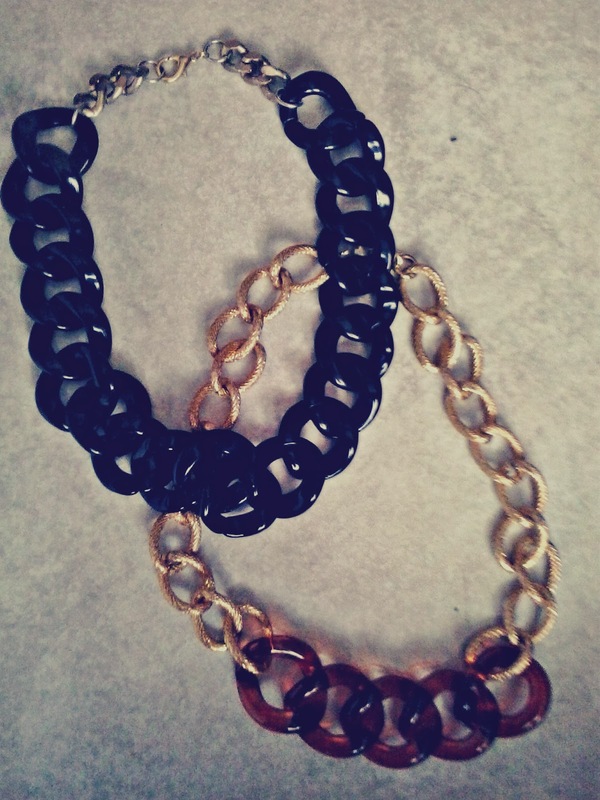 About two weeks ago a lovely jewellery designer, named Themelina Panagiotou, sent to me these two gorgeously looking necklaces. The truth is that i've always had a huge crush on statement necklaces, but when these two babies "arrived" i have to admit that i fall in love with them even more! Their simple but chic design make them perfect for day and night time, too! They are super wearable, so i thought it would be a great idea to show you two different ways ( a dressy one and formal one) that you can style them. So, shall we begin...? 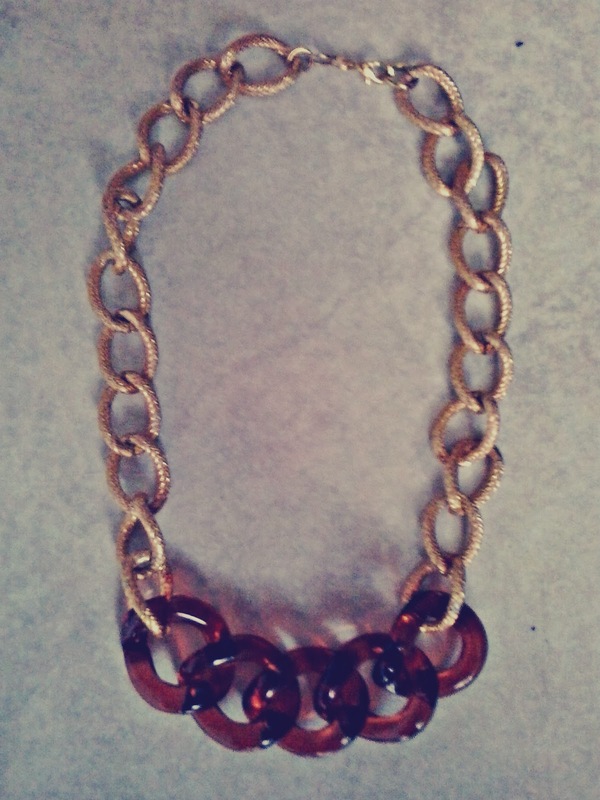 I decided to pair it with an oversized vintage sweater that has a bright blue colour, in order to really make the necklace pop! 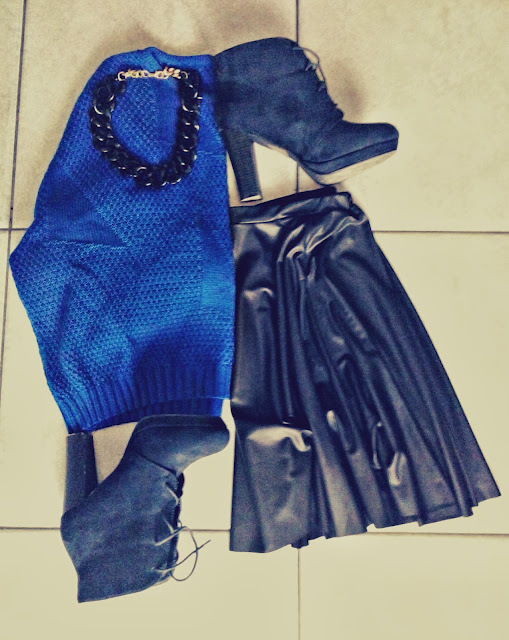 Then, i wore a black skater skirt and finished the whole outfit with some black lace-up booties. 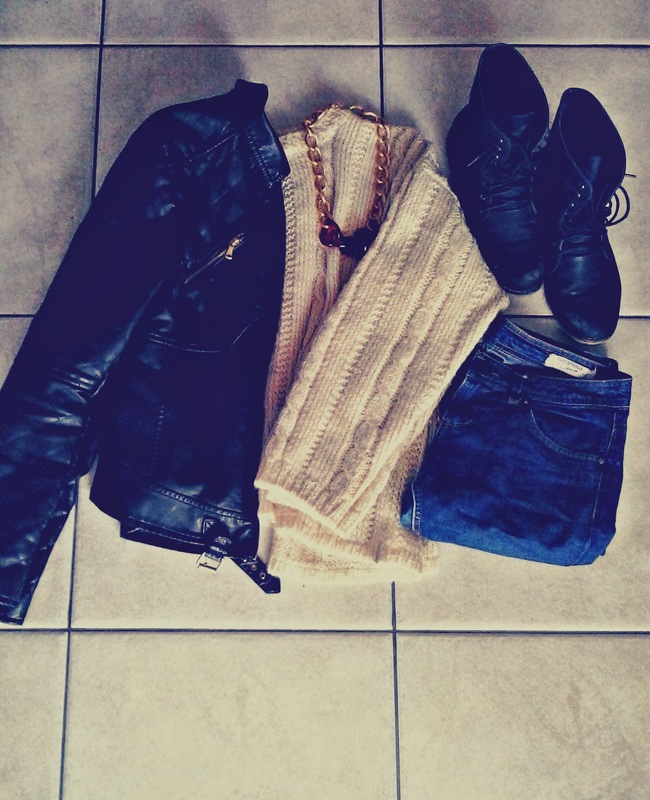 This outfit is perfect for a date or just a night out with your girlfriends! This one i paired it with a beige oversized sweater, just in order to make the brown detail stand out! Then i wore my favorite skinny jeans with my black ankle boots and finish everything with my black -faux- leather jacket. This outfit is super comfy, so it's perfect for running errands or just for going shopping! Please don't forget to check out her blog and like her facebook page! 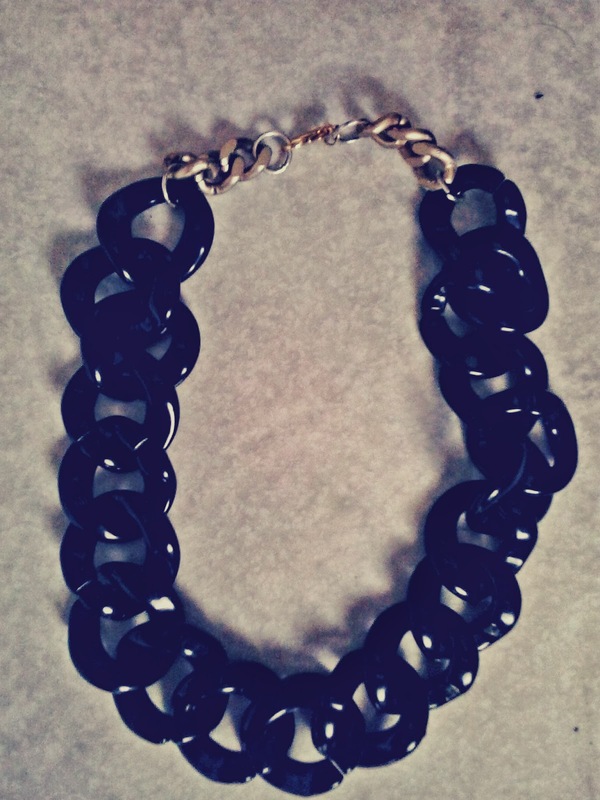 If YOU wanna buy some of her amazing jewellery, then feel free to send her a message through facebook! A huge thanks to Themelina for sending me her lovely creations and to all of you for reading this post! 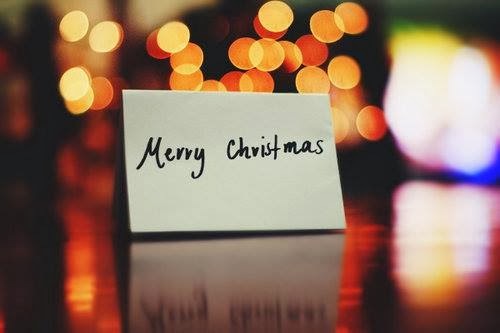 I just wanted to wish you a Merry Christmas and Happy Holidays through this quick post! I hope each and every single one of you gets to spend some quality time with his family and friends, eat a lot of great food, laugh a lot and just have lots and lots of fun! They are below the knee, they are wide, and they look super feminine. 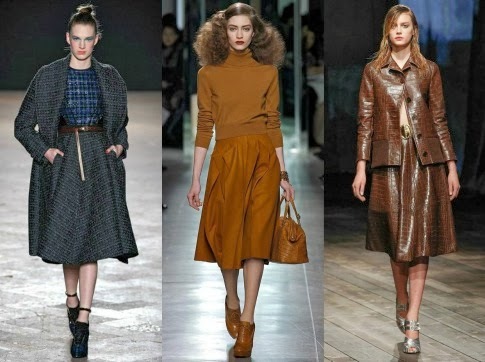 Full skirts are so trendy right now, since they were spotted at the Bottega Veneta, Calvin Klein, Prada etc runways shows. 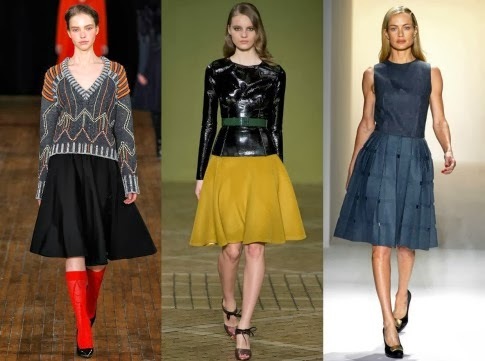 They will mostly flatter a tall girl's silhouette, but if you are petite and you still wanna try out this new trend, then i suggest going for the full skirt's short version, instead. This type of skirt will look great with a fitted sweater and a pair of classic pumps, but if you believe that preppy-style is not really your thing, then just feel free to pair it with a pair of flats, in order to give a daytime vibe to your outfit. Just remember to keep it chic and classy! 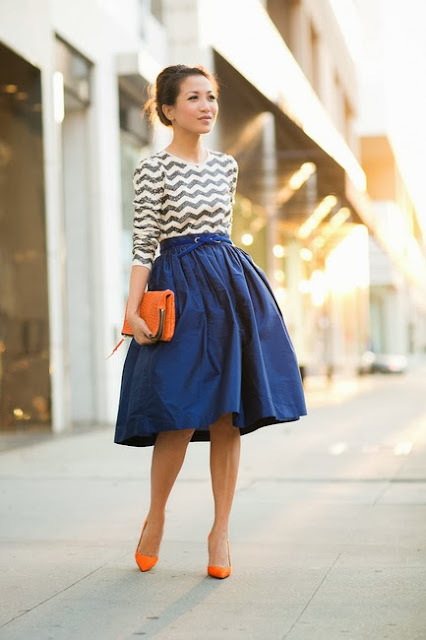 If you need some ideas on how you can style your favorite full skirt, then just get inspired from the following outfits! Thanks for reading everyone! Also, feel free to check out my new articles for RouaMat.com, HERE, HERE and HERE! The truth is that i am a huge fan of -almost- every single print there is out there. Leopard print/floral print/zebra print..., you name it, i love it. So, if i had to pick the one that i love the most, i would probably say leopard print or floral print...or leopard or floral. See...? I can't even decide, since i pretty much love both equally! But, today's post is all about the good old leopard print, and more specifically i am gonna write about four cool ways that you can style a leopard printed coat. 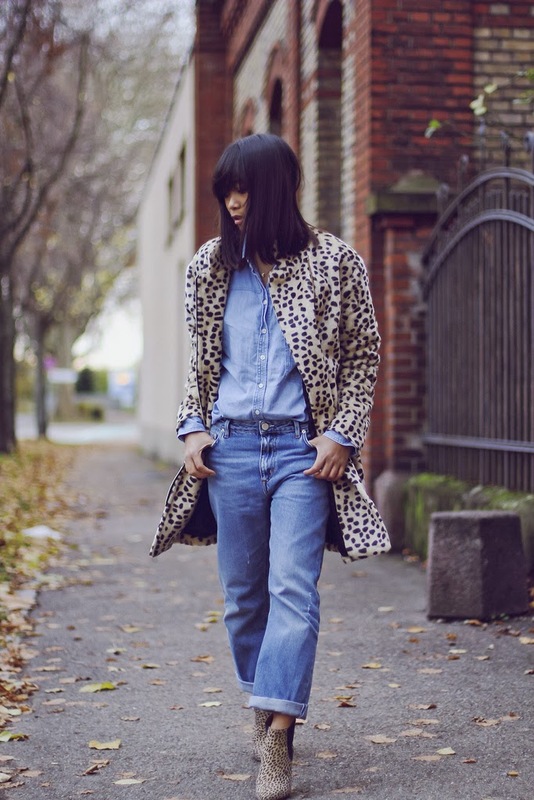 Every time you don't know how to style a colorful piece -in this case a leopard coat-, just "play it safe" by pairing it with some simple and neutral colours, like black and white. This outfit could be recreated by everyone, since all you basically need are some basic pieces, like a white swetaer, a pair of black skinny jeans, a black handbag, a pair of black ankle booties, and -of course- a leopard coat. Super cool, huh...?! I never thought that wearing leopard with leopard would look so awesome, until i came across this amazing picture. Breaking the <<One animal print at the time>> "rule", this outfit is chic, elegant and -above all- really unique! Leopard print looks absolutely amazing when paired with black, so why don't you wear your beloved leopard coat with a black top/ black jeans/ a black handbag and a pair of black heels...? Also, if you feel like the result is too black for you, then just wear white shoes instead! Thanks a lot for reading everyone! Also, sorry for the lack of posts lately, but i 've been crazy-busy this week! Lastly, i just started writing fashion/beauty related articles for an online greek magazine called RouaMat, so i would really love it if you could go and check them out! Just click over HERE!